Check out some of the best islands in Greece for vacation! Off the Beaten Island Hop in Greece! Greece is one of the most majestic places on earth. Upon closer inspection however this ancient state is composed of small collections of very diverse locales. From the massive gorges and pristine beaches of Crete to the bustling metropolis of Athens; Greece is a country where the possibilities for exploration are countless. If you’re considering a late summer or early autumn holiday there are plenty of cheap flights to Greece. Getting there is easy but deciding where to head once you’ve landed on Greek soil is another matter entirely. Everyone knows the marvels on offer in Athens. The ancient ruins of the Acropolis sit boldly above the modern city and visitors can experience remarkable history by day and indulge in fine dining by night. If you’ve got your heart set on a white sand beach, or a white-washed village, the Cyclades are probably for you. The island of Milos is a particularly charming destination within this island group. Volcanic Milos has a lunar landscape boasting not only white but red, gold and grey sand beaches as well. Whitewashed fishing villages abound and there are few more enchanting experiences than wandering through these winding streets en route to a delicious Greek meal. The island of Tilos offers visitors a more ecologically minded holiday experience. The island itself is a protected environment and is home to abundant populations of birds and other wildlife. 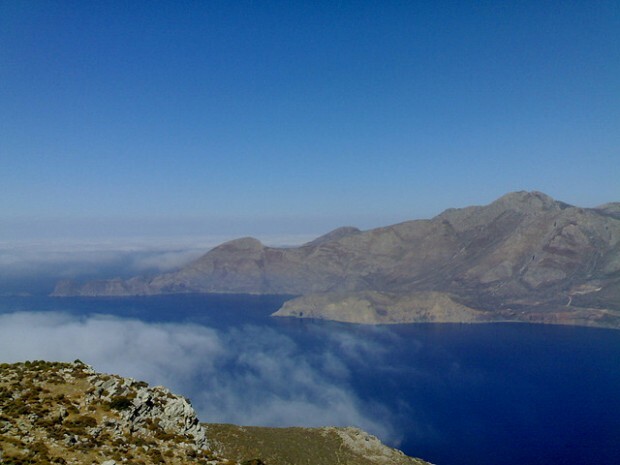 Eco-tourism offers connect visitors with nature on Tilos. The experience of walking through a deep valley filled with wildflowers and meandering through groves of pine, oak and almond trees is a truly unforgettable experience. The island group known as Sporades lies in the northern Aegean and features a very special part of Greece. The island of Alonnisos is a far cry from the dry hillsides and blue and white identity of the Cyclades. 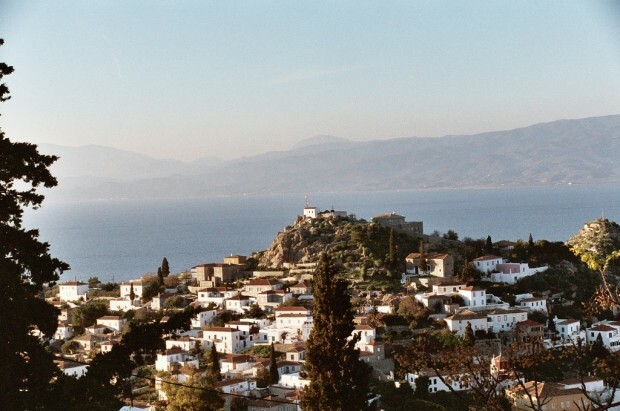 Alonnisos features green fertile slopes, charming stone roofed cottages and towering pine forests. It is a beautiful landscape not typically associated with Greece but well worth a visit. If you feel more at home among a jet-setting crowd, the island of Hydra in the Saronic Gulf is probably more your speed. Wealthy Athenians have been flocking to Hydra for weekend breaks largely due to its ban on cars, motorbikes and high rises. The island features a wonderful arts culture and has converted several 18th century mansions into beautiful galleries and museums. And what list would be complete without the incredible island of Crete. With a culture decidedly distinct from the rest of Greece, Crete boasts its own delicious cuisine, music, and culture. Visitors to Crete should taste the mouth-watering myzithra (Crete’s version of feta) and watch yacht traffic descend upon the old port of Chania. With an ample supply of gorgeous beaches and rugged mountains to visit; Crete like the rest of Greece, is ripe for exploration. Hopefully this little look into the islands of Greece has helped point you in the right direction for your next Greece holiday, which can understandably be a bit overwhelming with so many options! Posted in Greece and tagged with Beach, Cheap flights, Greece, Islands, Vacation. RSS 2.0 feed.